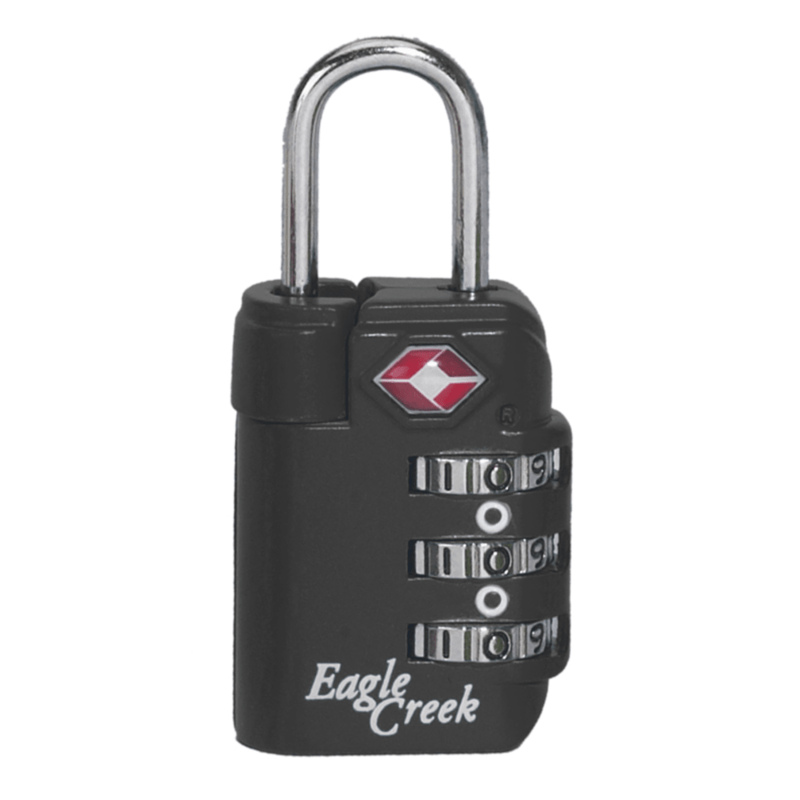 Travel safe and secure with Eagle Creek's Travel Sentry certified locks. Airport-security screeners have a secured set of codes and tools to open these locks for inspection, when necessary, without damaging the locks. Dimensions: 1.5 x 1.25 in.